97% of all albums released in a year sell less than 1,000 copies. Your last record may have sold somewhere close to that number. Or you may just be starting out, and unsure of how you’re going to sell even 100 records. I was thinking the same just a few years ago. As an independent artist, I have sold hundreds of thousands of records while juggling other projects. I understand the pains of trying to promote your product while searching your soul and expressing yourself through your art. It can be difficult and discouraging trying to split focus into so many directions. I started Disruptive Multimedia for two reasons: the first is to support budding artists and make their next album part of the top 3%. Whether you’re looking for a record deal or not, everyone starts off independent. I will be there to help guide your first steps. The second reason was to help you set up the technical infrastructure that you’ll need to sell your albums and, more importantly, stay in touch with your fans. I’ve seen artists come and go simply because they couldn’t directly communicate with their supporters. There’s too much noise on social media today to effectively do it. The half-life of a Tweet is less than three hours. 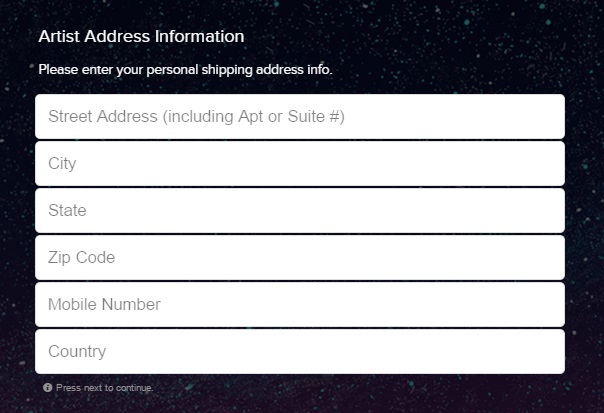 Compare that to an address book of your closest fans - my email list has a 100% open rate, which means every one I try to get in touch with is eager to listen. If you sign up for Disruptive Multimedia, I will show you how I did it. I'm giving all my top performing artists the opportunity to earn a $100,000 record deal. I use the data from Disruptive Multimedia to drive my decisions, and your great performance will have earned my confidence in your ability to invest that money wisely. 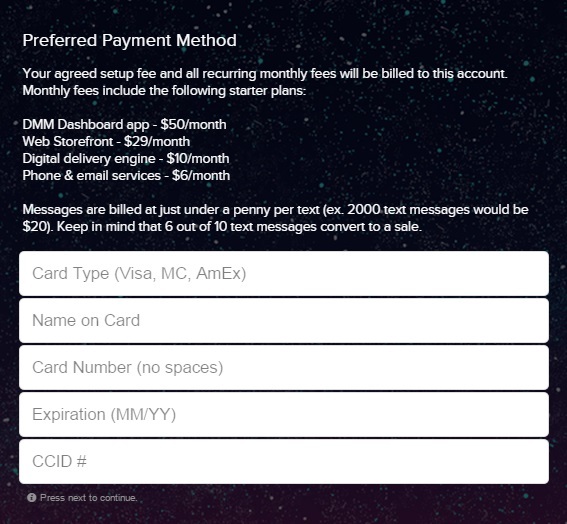 The Disruptive Multimedia platform has a one-time setup fee based on your needs and budget. You’ll work with artist development experts to use the same tools that I use for my #Renegades membership club. We’ve put thousands of hours into research and development - and you will be able to take advantage of the fruits of our labor. After that, you will be able to run a fully functional independent record label straight from your phone for $200 in web services per month. That means you can cover your enterprise overhead with 20 CDs sold per month. 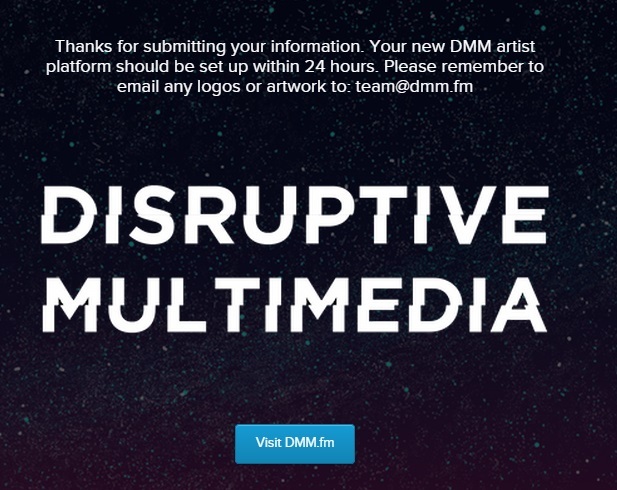 Enter your email address to learn more about Disruptive Multimedia. Thank you for signing up!The introductory period for Disruptive Multimedia signups has expired. 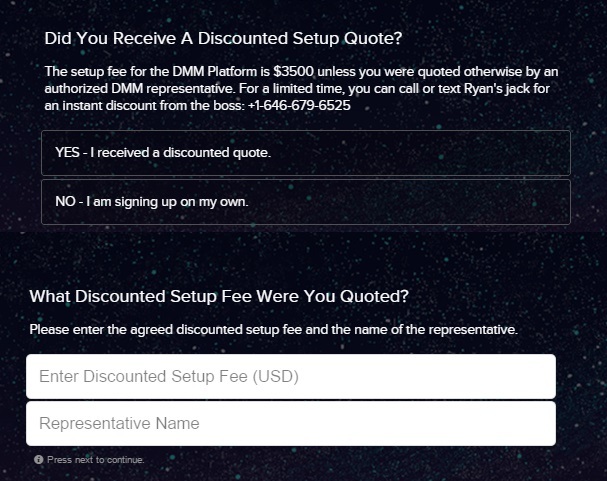 The setup fee is now $3500.00 unless you've received a referral and discount offer from an authorized DMM Representative. Please fill out and submit this form to initiate your setup of the Disruptive Multimedia platform. 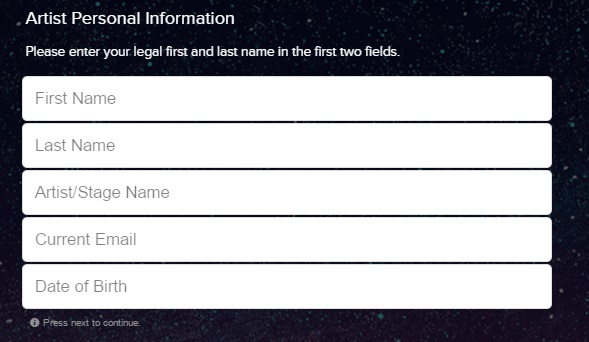 All required fields must be completed in order to build your infrastructure. 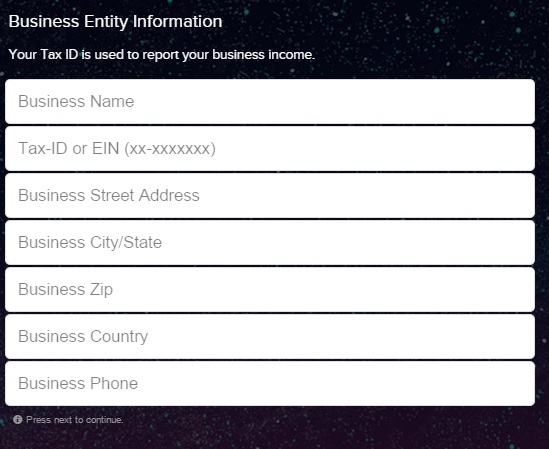 This form is 100% secure and all data submitted is encrypted. Ryan Leslie's personal staff will set up an instance of the Disruptive Multimedia platform for your next release. Top performing projects (in terms of sales) will be evaluated and eligible for a $100,000 record deal from Ryan Leslie. This includes a full e-commerce direct-to-fan website and requires a minimum $100/month investment. This offer will expire in 24 hours. Text or call +1-646-525-4502 for more information. 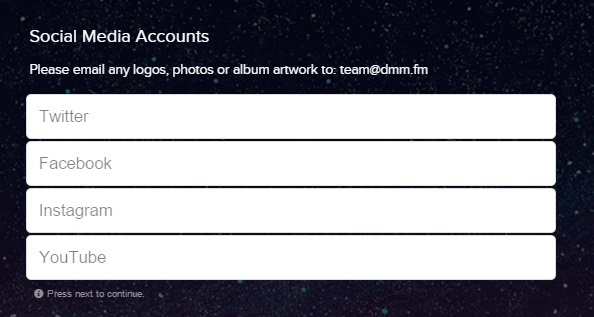 How does the DMM Dashboard Work? This is to confirm that you have created an account for the #RENEGADES club. You will be added to my personal address book and you will get the new album for free. If I ever run into you, I can just pull up your name and see every album you've bought, every show you've been to, and every piece of merch you rock. The next time you shop at #RENEGADES, you will save time at checkout by logging into your account. 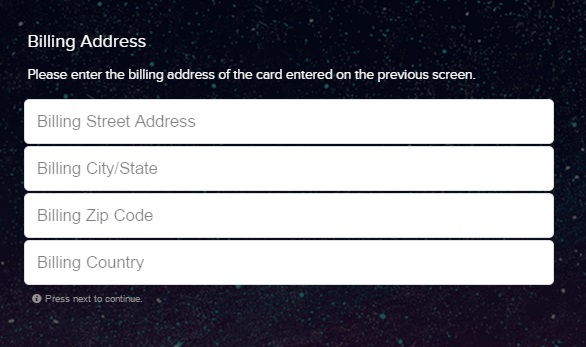 This will prefill your address information at the checkout. Just click the link to stream any purchased video on-demand. Please email team@renegadesnyc.com with any issues. Thank you for placing your order with #RENEGADES! You can always text me directly +1-915-600-6978. This is Sam Kakembo, lead developer for Brand Evolution by GSK Wealth Builders. Let me walk you through the 3 steps required to get started with your new Brand Evolution Platform. Rebel mouse is the service that offers content curation across your social media platforms. 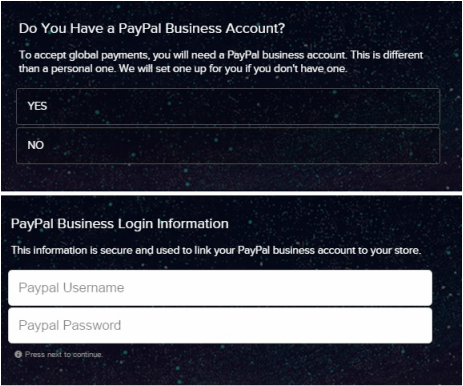 I will then configure your page to make it work with the blog site. STEP 2 - Set up your IFTTT to Automation account. 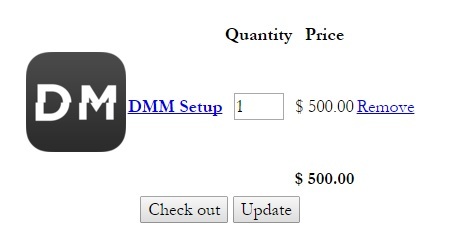 STEP 3 - give us the details of the iPhone(s) you are going to use with the DMM Dashboard. 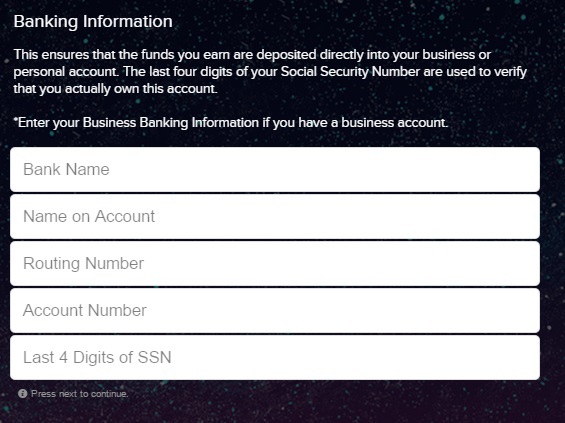 If you have any questions or concerns about this subscription, please contact GSK Wealth Builders. Thanks for your blog order. I need a little more info for the blog. 1. Please send over any banners/links you have for affiliate products/programs you promote. huge improvement in your blog-to-lead conversions.